We believe early input results in high returns. MWH Constructors offers comprehensive preconstruction services, including multiple tools to control costs during pre-construction, such as accurate cost estimating, expert value engineering and constructibility, trend logging and risk management. 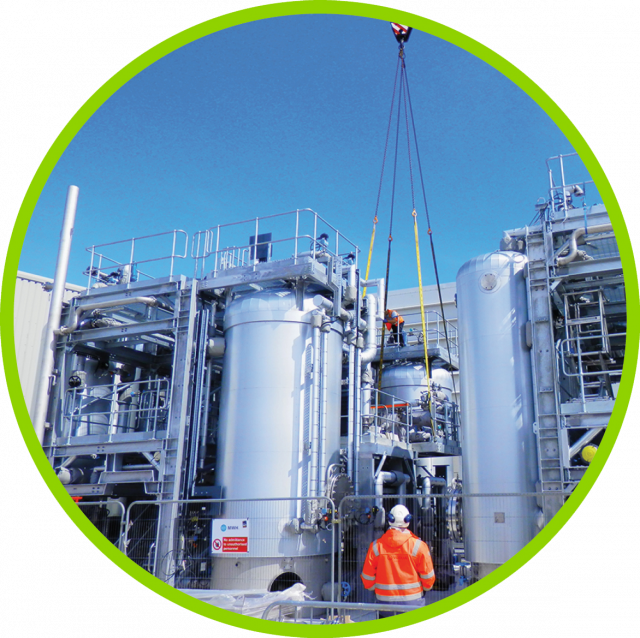 $63 million CMAR project increasing capacity from 24 mgd to 60 mgd. MWH Constructors utilizes a team-oriented approach in its construction services to deliver best value to our clients. We create successful partnerships between diverse internal teams and across geographical, institutional and organizational lines, enabling us to develop the most effective solution. $126 million WRF upgrade that will produce Class A effluent. Commissioning and startup begin well before we turn on the switch. 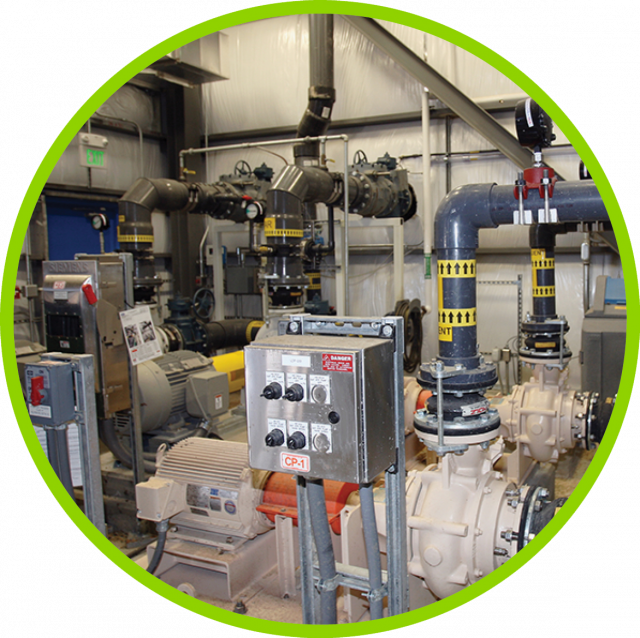 We provide complete commissioning and startup services and bring an operations perspective from preconstruction through training and plant turn over, ensuring facilities are up and running trouble free and on-schedule. $171 million CMAR wastewater upgrade and expansion project. 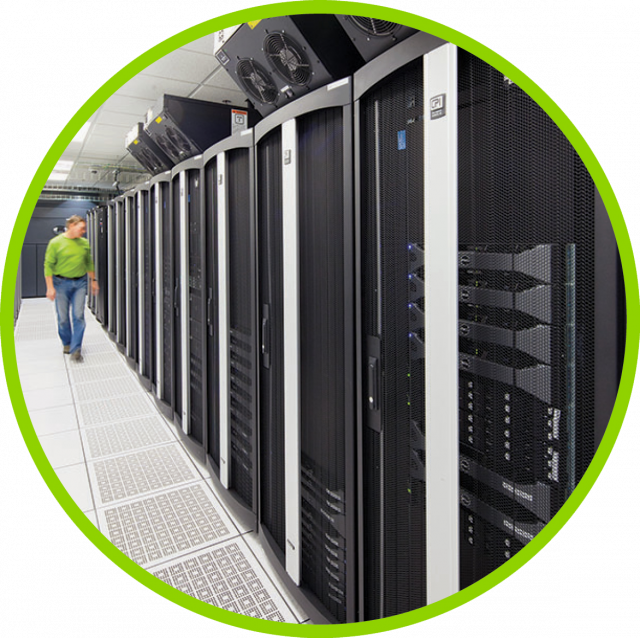 We help our clients protect their capital investments and generate peak efficiency through long and short-term operations and maintenance services. Our dedicated team of operations and maintenance professionals provide strategic services and hands-on training to initiate success with our clients. $872 million Utilities and Facilities Expansion Program. MWH Constructors offers single-source, integrated construction services and a wide spectrum of project delivery methods that incorporate industry-leading preconstruction services and safety practices to reach the ultimate goal of delivering maximum value to our clients and their local communities. $33 million project with a new headworks facility and a 15 mgd plant capacity. MWH Constructors has a multi-disciplined management and claims team with expertise in navigating risk and analyzing construction-related claims. We focus on the core issues of risk identification, allocation and mitigation, using the latest technology and industry-accepted methodologies for claims resolution. MWH Constructors performed start-to-finish construction services on the $379 million WTP. MWH Constructors holds long-standing relationships with vendors and subcontractors, and is committed to conducting all business interactions professionally and with integrity. 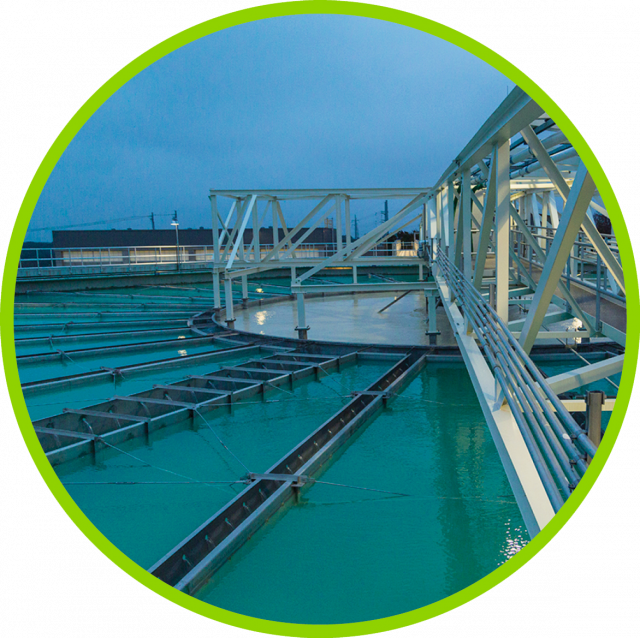 $94 million CMAR, 40 mgd wastewater treatment upgrades and refurbishment project. MWH Constructors is a top-tier contractor in the water sector, providing clients with innovative, affordable solutions to protect, enhance, store and distribute water. 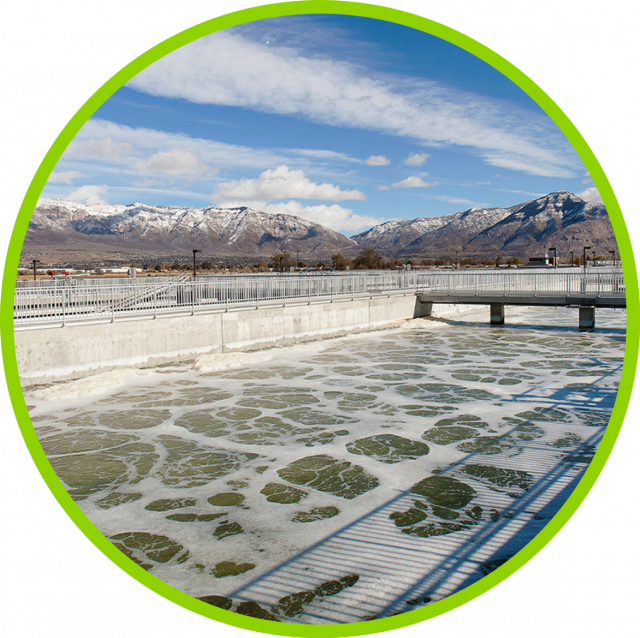 Consistently ranked as a leading wastewater contractor, MWH Constructors is a one-stop shop for our clients, drawing on our global network to create end-to-end solutions across the full project lifecycle. Through our pre-established project runways, we streamline delivery of your project portfolio. The result saves you time and money through quick mobilization, smooth project delivery, and efficient closeout and turnover. We are a building partner suited to meet our clients' energy generation demands and delivery needs. Our experts provide solutions that increase efficiency, ensure reliability, and provide community resiliency and sustainability. Working in concert with our industrial clients' unique demands, company culture and values, we help our clients master efficiency and improve their operations to achieve long-term success. MWH Constructors has handled this project [Denver Water Hillcrest Reservoir Basin and Pump Station] with the utmost professionalism; their services have been critical to the success of this project."